​The PIKO company was founded in 1949 as a request of the Soviet military administration in Germany to produce model trains for the people living in the former Soviet zone of occupation and other Eastern European states. ​(East Germany). After the privatization that took place in 1992 PIKO became one of the largest and best-known model train brands in Europe. PIKO Modellbahn model railroad presented in this section are dedicated exclusively to model trains built during 1970's and early 1980's by PIKO Spielwaren from Germany during the communist regime. ​All the model railway engines are operated by low voltage direct current (DC) electricity supplied via the tracks or overhead line. The company that was founded in 1945 as "Feinschlosserei und Geratebau Werner Zeuke" started manufacturing TT-gauge model trains in 1957. In 1972 the company was nationalized as VEB Berliner TT-Bahnen and was the main TT-gauge manufacturer in the former East Germany. In the late 60's 45% of the production was exported mainly to the former Czechoslovakia, Poland and Hungary but they were also exported as starter sets for West German mail order company Quelle. After the reunification of Germany in 1990 the company was reprivatized and became Berliner TT-Bahnen Zeuke Gmbh. 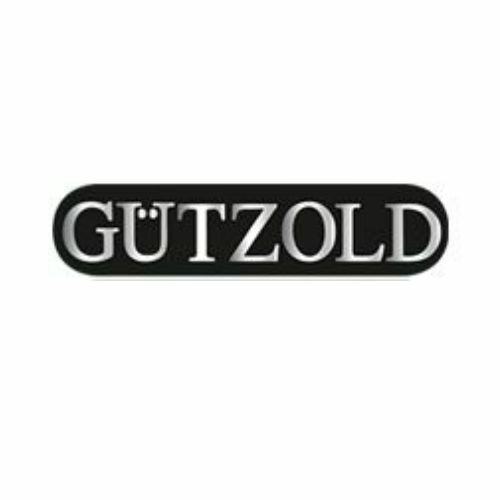 Since 1993 the company's new owner is Hans Jurgen Tillig and the new name is Tillig Modellbahnen GmbH und Co.
​The company Gützold was founded in Zwickau by Johannes Gützold in 1946. In 1948 he makes a wooden toy train for his sons and in 1950 the first model train in HO gauge was made. Johannes Gützold retires in 1968 and Bernd Gützold becomes the succesor of a 100 employee factory. After only four years Bernd Gützold was expropriated by GDR government and the company was renamed "VEB Eisenbahnmodellbau Zwickau" in 1972. ​​VEB Plasticart Annaberg-Buchholz takes over VEB Modellbau Zwickau in 1980 to manufacture model trains that are distributed by VEB Piko Sonneberg. After the regime has changed the company is separated from VEB Plasticart Annaberg-Buchholz and Bernd Gützold founds The Gützold KG in 1990. The manufacturing of model trains stopps in the middle of 2012. One year after the liquidation the Gützold Modellbau GmbH starts working again.